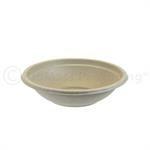 Made from wheatstraw, a leftover agricultural fiber, these round bowls are great for hot or cold foods. 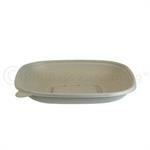 Microwave and freezer safe, as well as soak proof, with no plastic or wax lining. 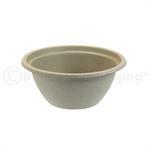 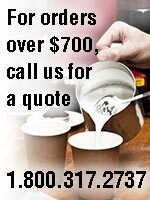 ASTM D6400 & BPI certified compostable. 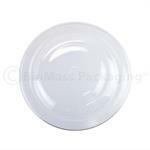 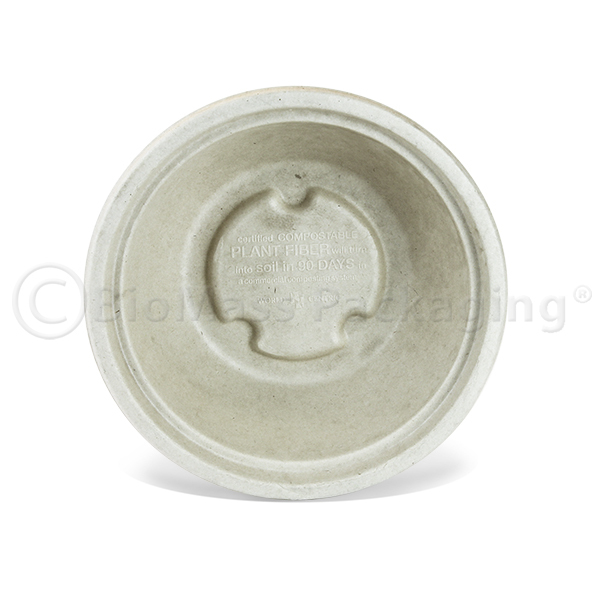 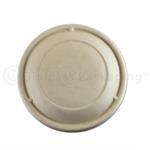 One-size fits all lids are available in Clear PLA (p/n 453-23055) and Fiber (p/n 453-23050). 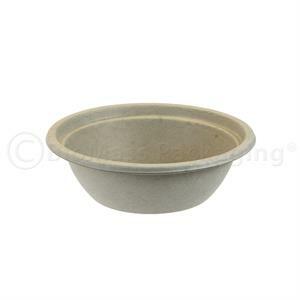 Use of the lid is not reccommended for hot, liquid, take-out foods.